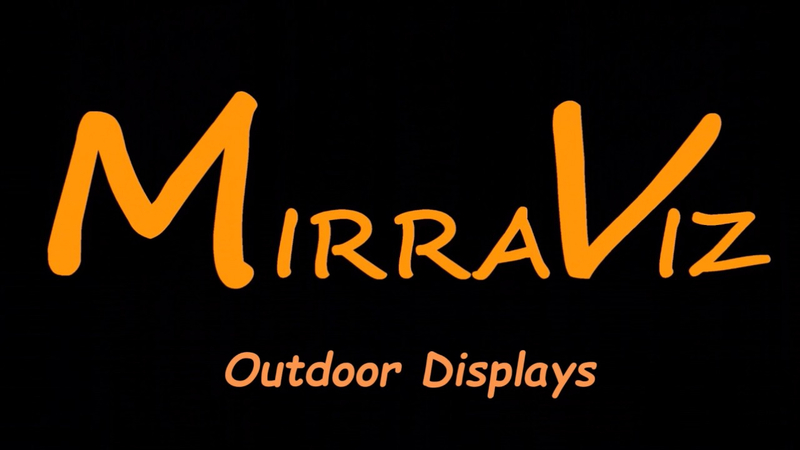 MirraViz launches UltraBright MultiView screens at CES Las Vegas Unveiled. These screens are up to 200x brighter than standard projector screens. UltraBright screens will solve the problem of dark projections in brightly lit rooms and environments that was not possible before. MirraViz was named a 2018 CES Innovation Award Honoree in the category of Video Displays. UltraBright screens are based on our patented DirectedPhoton technology, which enable multiple people to simultaneously view completely different content over the entire surface of the same screen, without glasses. 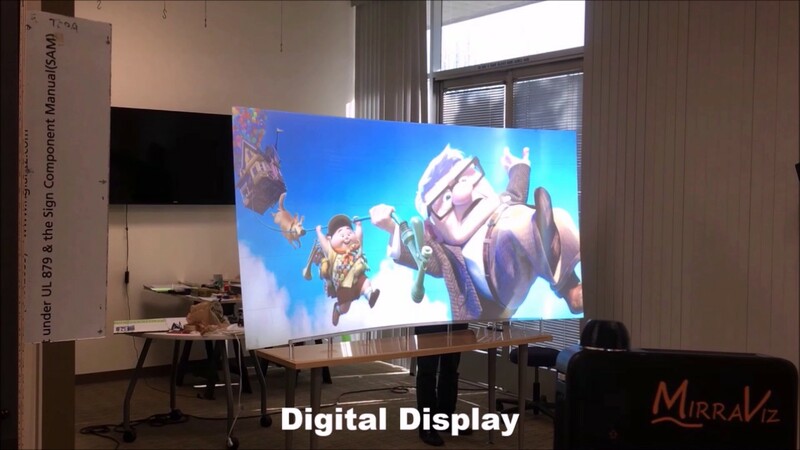 This technology fundamentally changes the way people view and experience digital content for many industries including Consumer Entertainment, Exhibition and Events, and Business Signage. Previous MirraViz MultiView screens were sold as a system with customized projectors. Our new UltraBright MultiView screens are compatible with many existing projectors already in homes and businesses. UltraBright screens are also MultiView capable, which give viewers a more social and immersive entertainment experience. UltraBright screens are 0.5″ thick, light, and easy to install. UltraBright screens start at $499 with screen size options up to 94″. MirraViz’ new UltraBright screens will be on display at CES from January 9-12, 2018 in South Hall 1, Booth #21945. In addition, this product will be on display at the official CES Press Event, Las Vegas Unveiled, on January 7 from 5pm – 8pm in Mandalay Bay Hotel.